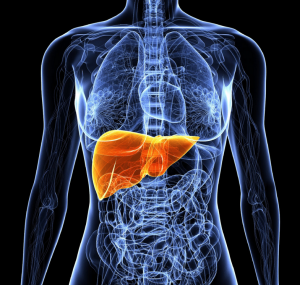 The All-Party Parliamentary Group on Liver Health (formerly the APPG on Hepatology) is a group of MPs and Peers who have come together to tackle the growing problem of liver disease and its causes. 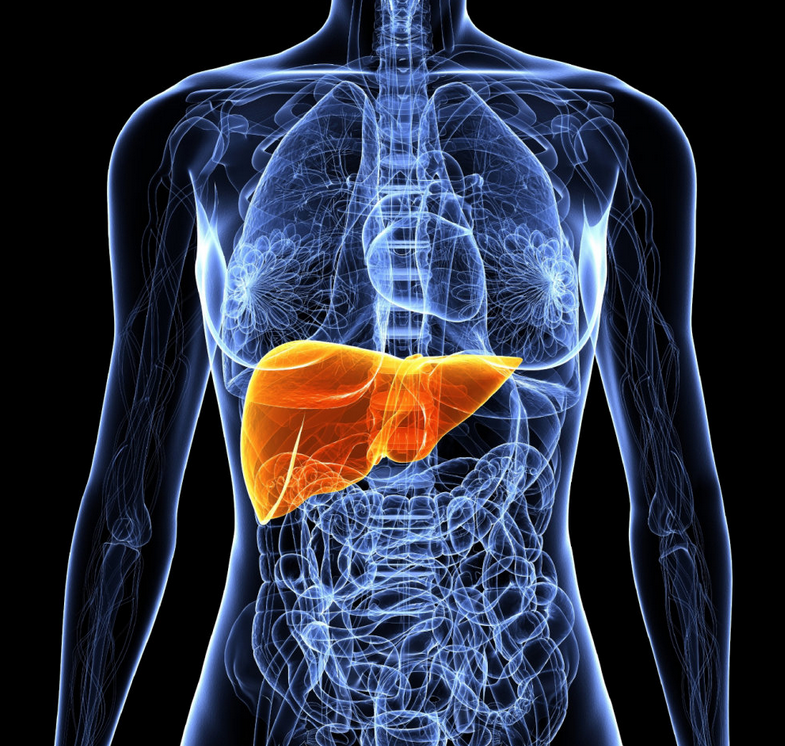 Liver disease is a fast growing problem in the UK, and with annual deaths from liver disease having almost doubled since 1993, it is predicted to become the UK’s biggest killer within a generation. Despite this, and despite it being preventable, liver disease has been consistently under-prioritised and is the only major killer in the UK lacking a national strategy. Continued failure to act against rising liver disease deaths will carry catastrophic consequences for future generations, and place a considerable burden on our national health system.